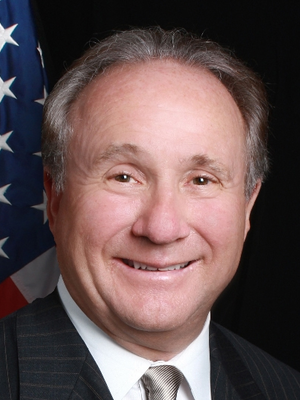 Michael Reagan gives you insights into his Father's thinking and actions. Outstanding speaker and communicator. Feedback from attendees has been nothing but glorious. Mike was great! He really connects with the audience and is able to relate to everyone. He delivers a valuable message about getting America on track and back to our roots of hard work and good values. I am still getting great feedback, even this week, from someone I met at another non-profit organization--that you are quite possibly the best speaker she has heard. I agree! Dallasites don't just give idle flattery. These are really sincere compliments! You were simply amazing! You are a master communicator, I guess the apple didn't fall far from the tree. You were also compelling, inspiring, entertaining, riveting, moving and superb in your delivery . . . You are a dear! Thank you again. Your presentation was a valuable component of the program. CAPCA certainly appreciates the time and energy that went into making your presentation top-notch. The feedback from our members has been very positive. 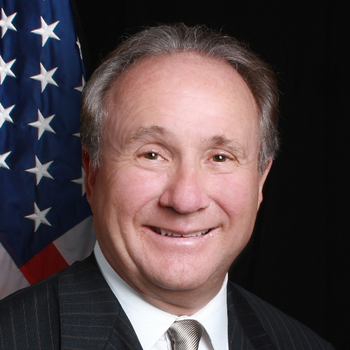 Michael Reagan is the kind of speaker you'd like to have every year. He's very friendly yet professional, high in demand yet very accessible. His message really needs to get out to young people today. He should be on college campuses all over America--a real opportunity for young people to learn those "Reagan Principles of Leadership" and how they can make a difference today in America. By turns charming, compassionate, honest, witty and moving, he captivated the audience and provided us all with much needed information and inspiration for our common future. "We have worked with Michael before and he hit yet another home run for us this year. He did an excellent job on stage mixing our agreed outline with personal stories and anecdotes the crowd loved. In addition, he is a delight with guests--he not only makes an effort to mingle with everybody but he makes them feel as though he is welcoming them into his home. We highly recommend!" Michael Reagan was outstanding. Brought me to tears a couple times. He received a much deserved standing ovation for at least 5 minutes. I can't say enough great things about him as a speaker and a genuinely nice person.